Czaple Male, County of Miechow, Province of Kielce. 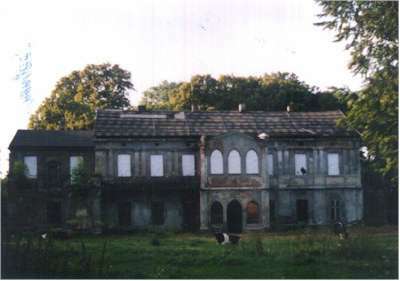 Popiels' manor was taken from the Popiels by the communist regime. The manor left without inhabitants and not watched fell into disrepair.